The cities of Nelson and Sandpoint, Idaho are officially sister municipalities. The partnership was made official this month and will be effective for five years. Sandpoint — located about 100 kilometres south of Creston and about a three hour drive from Nelson — is a laid back, lakeside community of 7,400 tucked between three major mountain ranges. USA Today called it the country’s “most beautiful small town” in 2011. The city is home to Schweitzer Ski Resort, which is already Whitewater’s sister resort. Pass holders at Whitewater get a significant discount on skiing at Schweitzer, and vice versa. And both Nelson and Sandpoint are part of the International Selkirk Loop, a popular driving tour though Idaho, Washington and BC. Councillor Deb Kozak said there’s talk of developing more tourism opportunities between the two cities. “We can share a lot of tourism and cultural benefits, being that we’re such a short distance from each other,” Kozak said, noting that both Sandpoint and Nelson have regular farmers’ markets, Artwalk tours and their own local brewery. 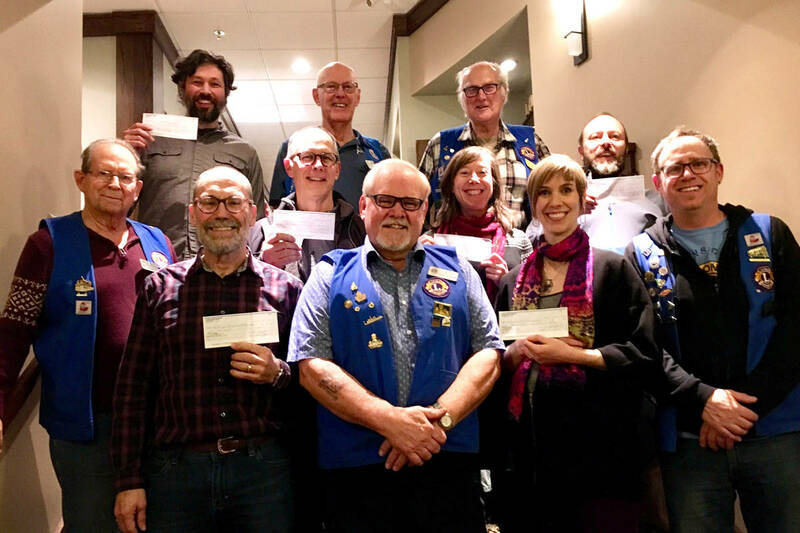 Sandpoint is our only sister in North America, though there was a previous informal partnership with Baie-Saint-Paul, Quebec supported by the West Kootenay Francophone Association (AFKO). City Manager Kevin Cormack said it’s up to local businesses or community groups to maintain the sister city relationships. The partnership with Sandpoint is an initiative of the Nelson and District Chamber of Commerce, as well as Whitewater Ski Resort. Nelson has a policy that it will have no more than three sisters, including one in North America, one in a developed county overseas and one in a developing country. Izushi, Japan has been sisters with Nelson for 25 years, and Kaoma, Zambia was added as a sibling last year. Representatives from Sandpoint will attend a Nelson city council meeting on June 24 for the signing of the new partnership agreement.